Handmade rugs are valuable pieces of art and should be treated with care. 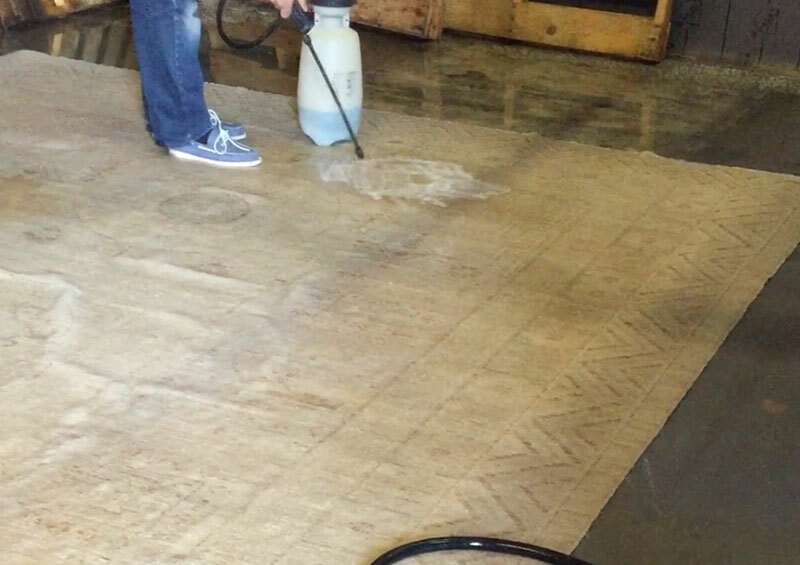 Cleaning techniques used for wall to wall carpet (like steam-cleaning) are not recommended for area rugs, especially handmade rugs. Avoid dry-cleaning or incorrectly cleaning them yourself with carpet cleaning products available off-the-shelf at many department stores as this may cause irreversible damage. 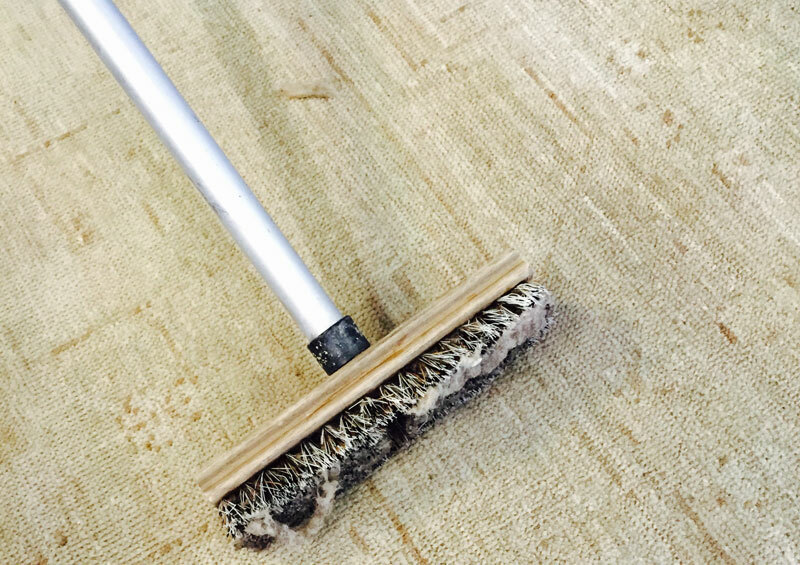 Though we specialize in cleaning & washing of hand knotted rugs, we clean all kinds of area rugs like hand tufted, machine made, flat weave etc. 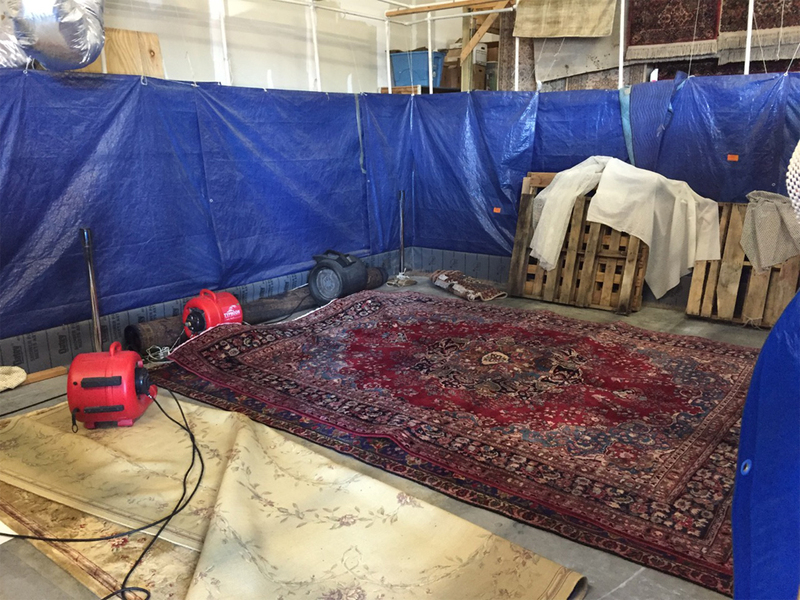 Our rug cleaning & washing is done offsite by experts in stages to maximize the outcome while protecting the beauty of your oriental rugs. 1. 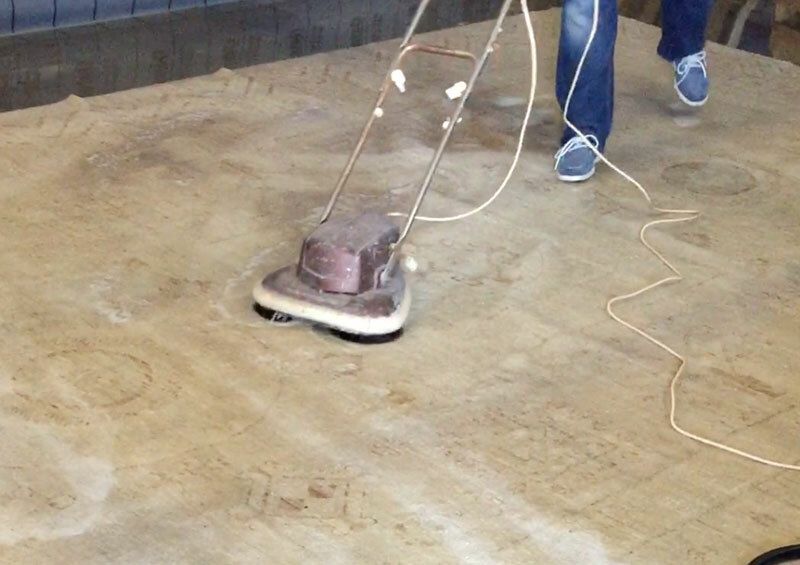 Dust removal by compressed air and mild but adequate agitation to get out loose soil and debris. 2. 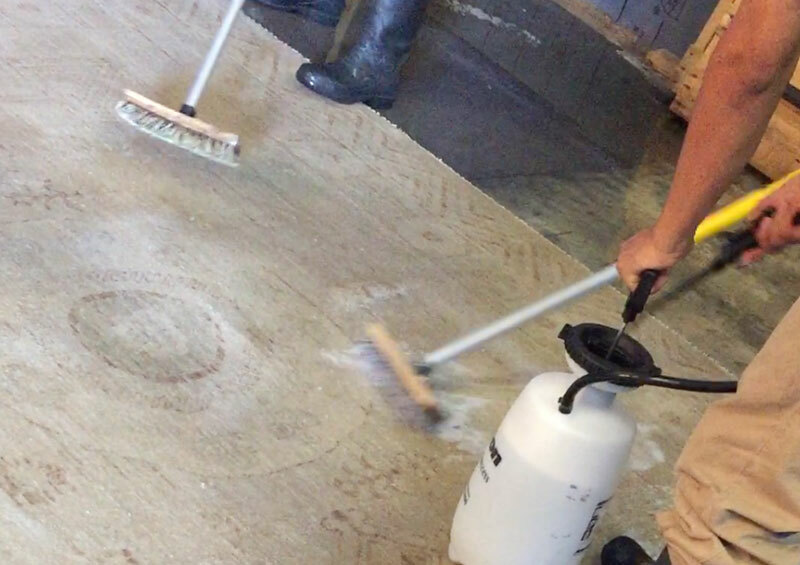 Prolonged, deep immersion in continuously flowing water and specially formulated mild neutral solution suitable for that particular type of rug to loosen the deeply embedded and compacted soil and debris. 3.Agitation to dislodge the foreign materials loosened during the immersion process. 4. Rinsing with penetrating water jets to take out any remaining foreign materials and residual solution. 5. 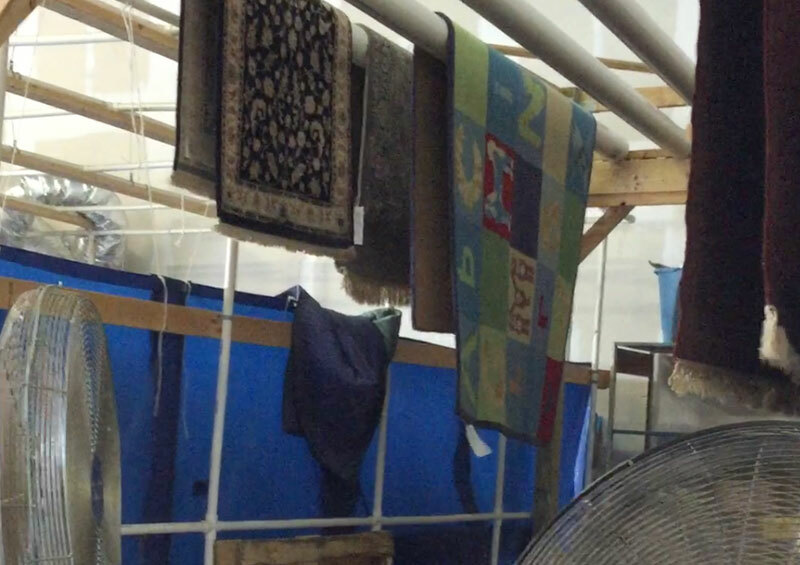 Machine extracting excess water & Fan drying the rugs to returning a clean & dry rug. We also undertake more intense deep washing technique for pet stains and odor removal by specially formulated agents. We pick-up and deliver anywhere in the metro Atlanta area for a nominal charge. 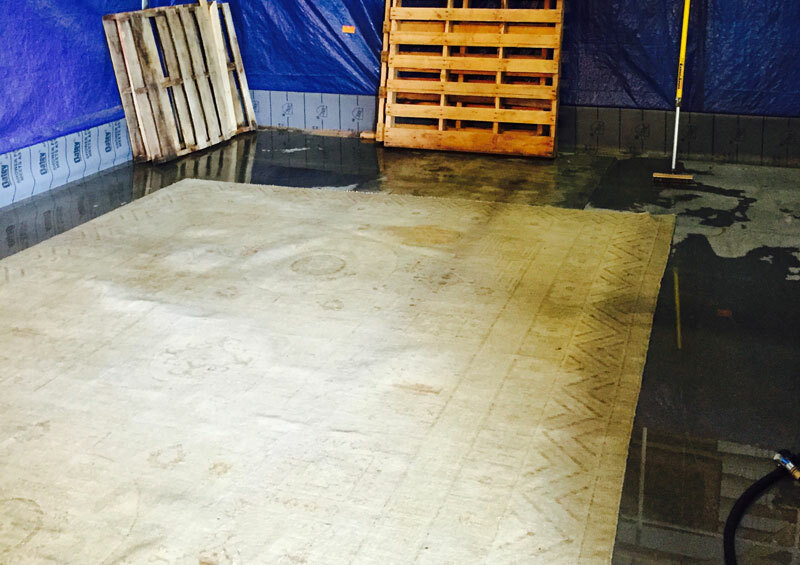 Contact us for details 404-367-0001 or Click here for rug Washing & Cleaning estimate. 3. Agitation to dislodge the foreign materials loosened during the immersion process. We also undertake more intense deep washing technique for pet stains and odor removal by specially formulated agents. We pick-up and deliver anywhere in the metro Atlanta area for a nominal charge. 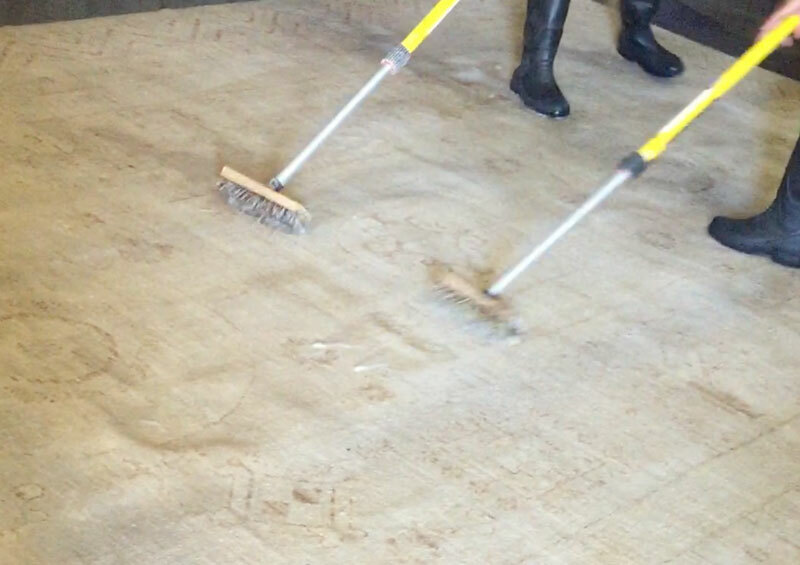 Contact us for details 404-367-0001 or Click here for free rug Washing & Cleaning estimate.